The worms are back! 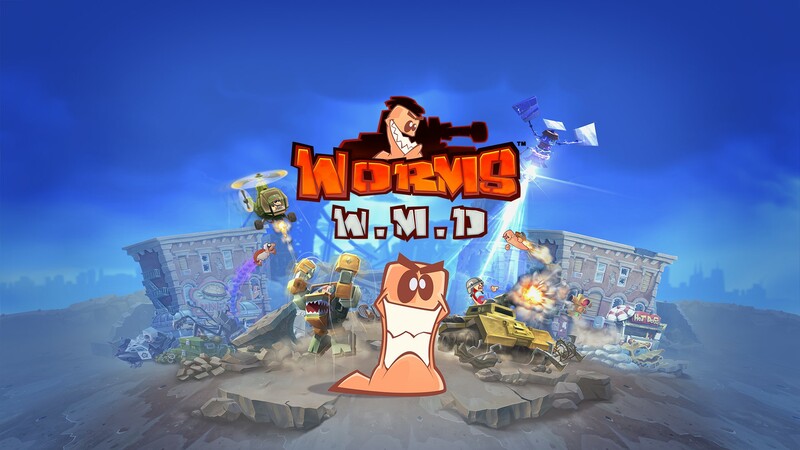 Beautiful 2D graphics, new weapons, creation features, classic game features - Worms W.M.D will please you. Complete 30 campaign levels with new and classic weapons. New cars and buildings will help you capture the battlefield! Merry worm war with a maximum of 5 opponents with a maximum of 8 worms both locally and over the network. A concrete donkey will erase the enemies. Holy hand grenade eliminates them. Attack from a helicopter or tank. 80 types of weapons and equipment! Immerse yourself in the chaos of Worms! - Beautiful 2D graphics. The best incarnation of the Worms formula is now with a fully updated worm and a magnificent decoration made in 2D digital graphics. - Transport. For the first time in Worms games, worms will receive reinforcements in the form of transport. Conquer any terrain in war-hardened tanks, bring down fiery rain on the enemy, flying high in the sky by helicopter, and much more! - Building. Get a tactical advantage, hide your worms in the building and protect them from direct blows! - Creation. No more waiting for the opponent's turn! Grab the creation boxes falling from the sky while playing, and create monstrously improved versions of items such as the electric sheep, the bazooka pie and the holy hand grenade to defeat your enemies! - The classic physical and game principles of Worms. Our fully updated engine recreates the most popular characters in the series and again offers everyone's favorite classic ninja rope. - New and classic weapons. 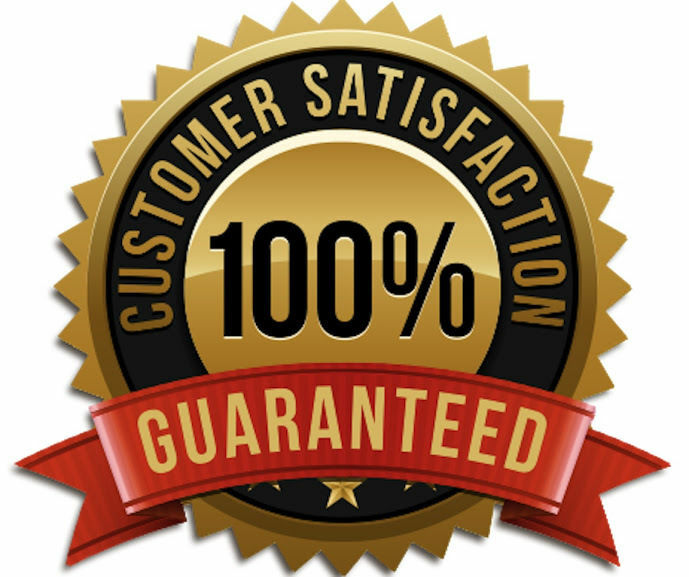 At your disposal are more than 80 types of weapons and tools and a bunch of new products, such as, for example, a sly phone battery, an unwanted gift and an OMG strike. - Fire monitors: Who said that 80 types of weapons and equipment is enough? The landscape is filled with all sorts of weapons, so that your belligerent worms can cause more damage! - Offers an exciting single-player mode, as well as local and network multiplayer battles. In Worms W.M.D there are an incredible amount of training missions, combat missions and challenges for those who like to play alone. Practice, and then attack opponents in network battles, including rating battles, because there is enough space on the map for up to 6 players with 8 worms!